Even though we need our freezers to be cold, the build up of frost is actually bad. 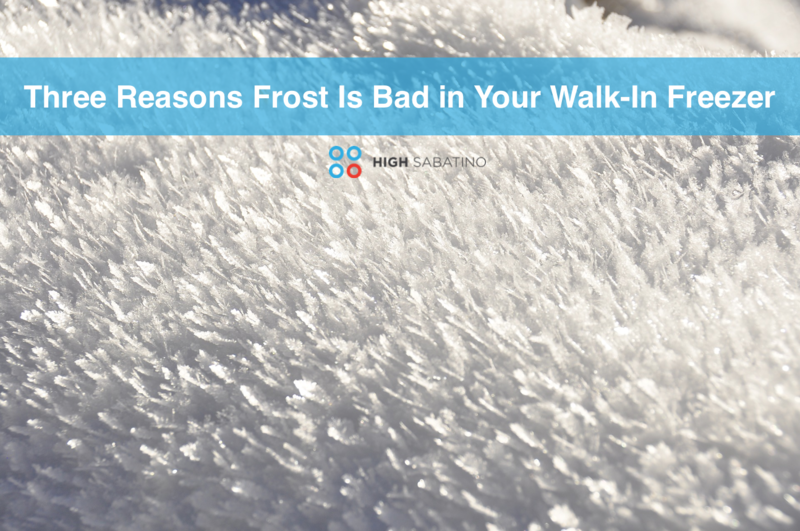 This is pretty common knowledge in the foodservice industry, but not everyone knows the dirty details as to why frost is bad in your walk-in freezer. 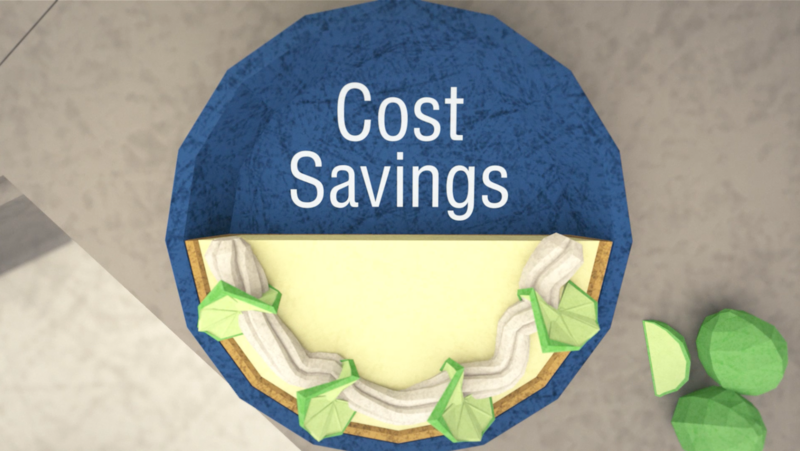 With refrigeration costs accounting for nearly 25 percent of all energy usage in a foodservice operation, new and effective ways to cool and freeze food products can result in significant cost savings. Impending Department of Energy regulations will mandate that refrigeration systems cut energy consumption by 20 to 40 percent by June of 2017. 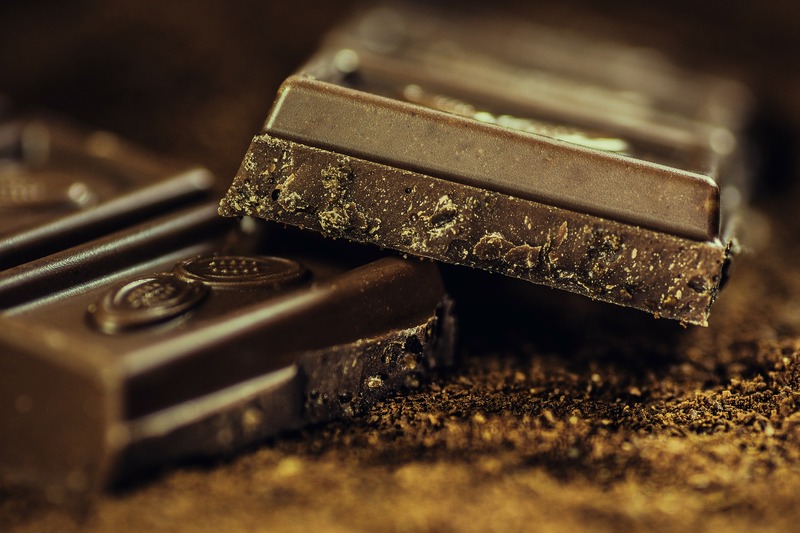 These increasing demands for environmental responsibility will also affect the restaurants and foodservice establishments that require commercial foodservice refrigeration. But there's a way to save even more on foodservice refrigeration energy consumption then what the D.O.E. will require. Refrigeration Design Technologies, or RDT, is an innovative company that offers industry-leading, energy-saving refrigeration systems. New to the High Sabatino line card, we're happy to introduce their products to Virginia, Maryland, and the greater Washington, D.C. areas.